Big Tech vs. NSA: Pot calling the kettle black? They read your emails, track your behavior and sell your personal information. Yet when it comes to government surveillance, Big Tech gets queasy. This week, executives at the world's largest technology firms called on the U.S. government to respect Internet privacy rights, dial back its intelligence gathering and make spying programs more transparent. Apple, Google, Facebook, Microsoft, Yahoo, LinkedIn, Twitter and AOL jointly signed the open letter. Those companies have hardly acted as great privacy defenders. Yahoo (YHOO) allows marketers to deliver targeted ads based on the text of your emails. Google (GOOG) has collected snippets of emails, instant messages, usernames and passwords from unsuspecting people's Wi-Fi routers while driving by in Street View cars. Facebook (FB) sells access to your personal details, partnering up with major data brokers so your local car dealership knows when you're looking for a car. Apple (AAPL) keeps your Siri requests on file for two years. Twitter (TWTR) sells your old tweets to advertisers. Microsoft (MSFT) analyzes customers' instant messages to develop future products. The LinkedIn (LNKD) Intro smartphone app redirects your email to go through LinkedIn's servers first. In 2006, AOL (AOL) leaked its users' search logs with the general public, showing it had long kept their Internet search history. Google, Facebook and Twitter have all settled with the Federal Trade Commission after the government accused them of violating users' privacy. Yahoo and Google opposed the framework for the Obama administration's Do Not Track initiative for Web browsers. It's one of the great ironies of tech: Companies have a checkered history when it comes to customers' privacy. But they argue that reform needs to come from government -- not them. Big Tech's defense: The companies that signed the letter said they're open about their policies while the U.S. National Security Agency collects information in secret. Another point they make: Customers agreed to their privacy policies, but people around the world never consented to bulk NSA surveillance of private emails, phone calls and location. 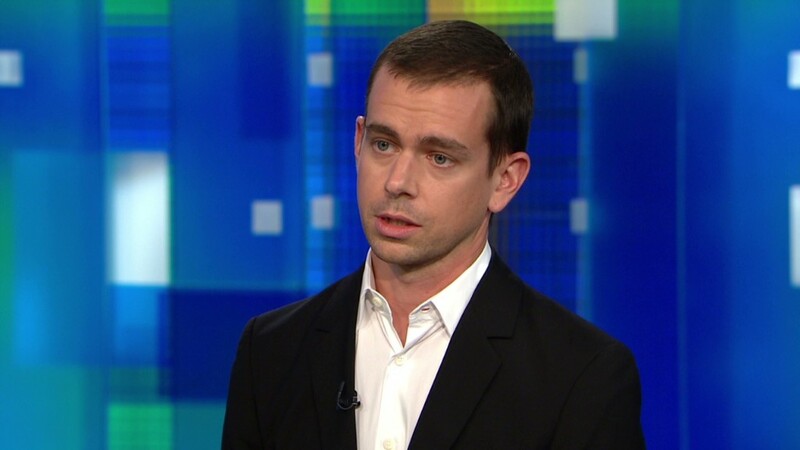 "Twitter is a voluntary service," said Jim Prosser, a company spokesman. "The government's power over an individual is involuntary -- there's no opt-out for taxes. And the activities we and other companies wrote about are happening without limitation, oversight, or transparency." It's a longstanding defense offered by companies that sell users' private information: Selling the data you voluntarily provide technology companies is the price you pay for "free" email, social networks and other services. Though privacy policies can often be opaque, tech companies say they're largely open books. Still, these tech companies say public concern about their own policies doesn't give the U.S. government a free pass. "People won't use technology they don't trust," Microsoft executive vice president Brad Smith said in a statement. It has become routine for the FBI to send them national security letters demanding emails, call logs and more. And firms can only fight these demands in the highly secret, kafkaesque Foreign Intelligence Surveillance Court. However, the data these companies collect is what enables the very government surveillance they oppose.